Hey everyone! How was your weekend? If you follow me on Instagram you can see what a busy lady I’ve been lately! Friday I was at The Bite of Oregon up in Portland (a fun food festival that supports the Special Olympics), Saturday the family and I took a day trip to Hood River, and yesterday we had Anika’s birthday BBQ and sleepover! 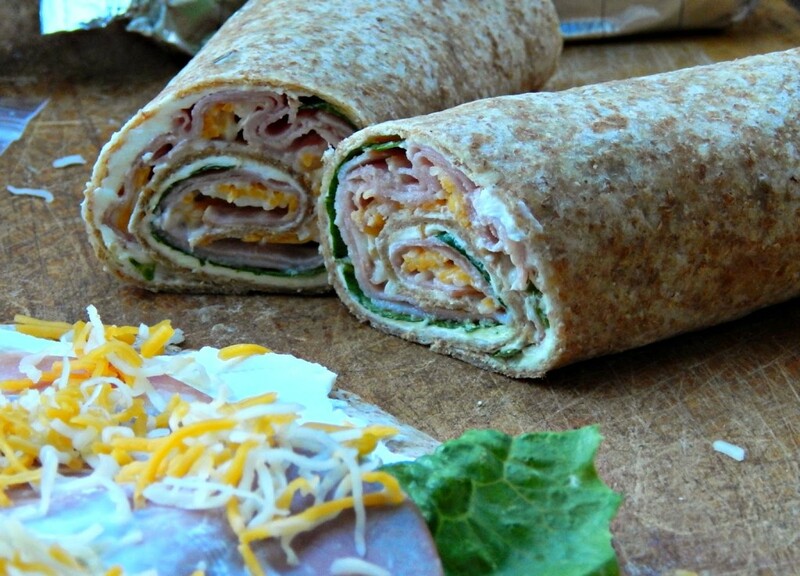 Since we’ve been traveling and on the go so much summer I’ve been making these easy wraps and I thought I’d share them with you today! 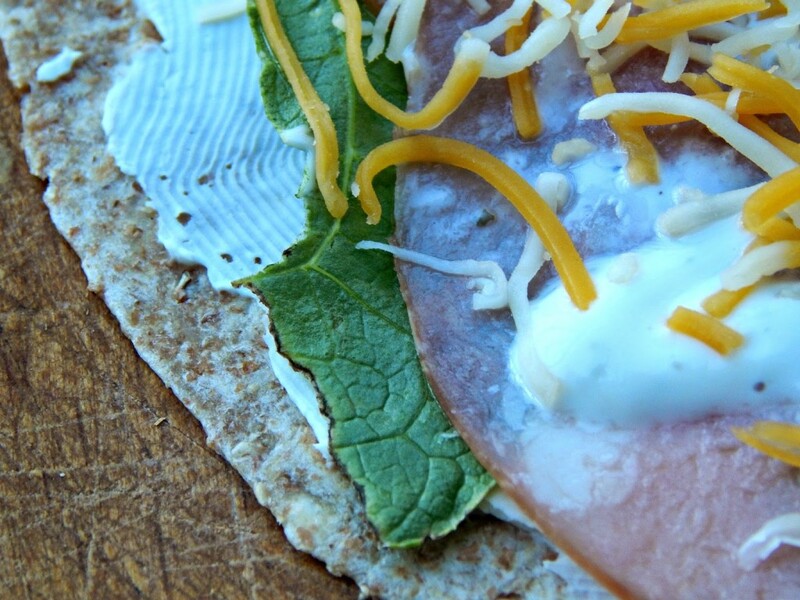 I spread the Philadelphia cream cheese on each tortilla first, then add the lettuce, lunch meat, and ranch and top it with cheese. 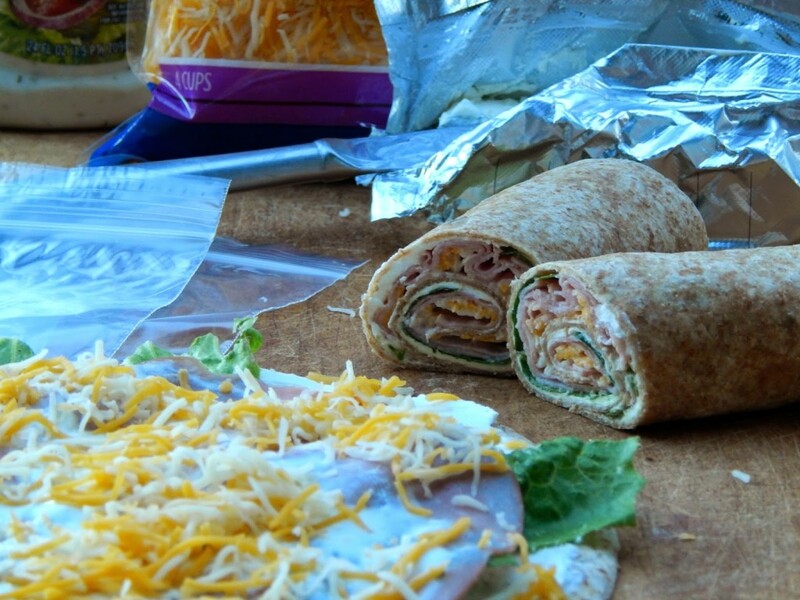 Then roll them up, slice them in half and place in a plastic bag. We throw enough in a lunch bag with a few cold waters and Capri Suns to keep us full until we get home – or for days like the fair we took them for lunch and then bought something later for dinner. It’s just a good way to save a little extra money so you can budget more for fun or “special meals” together. 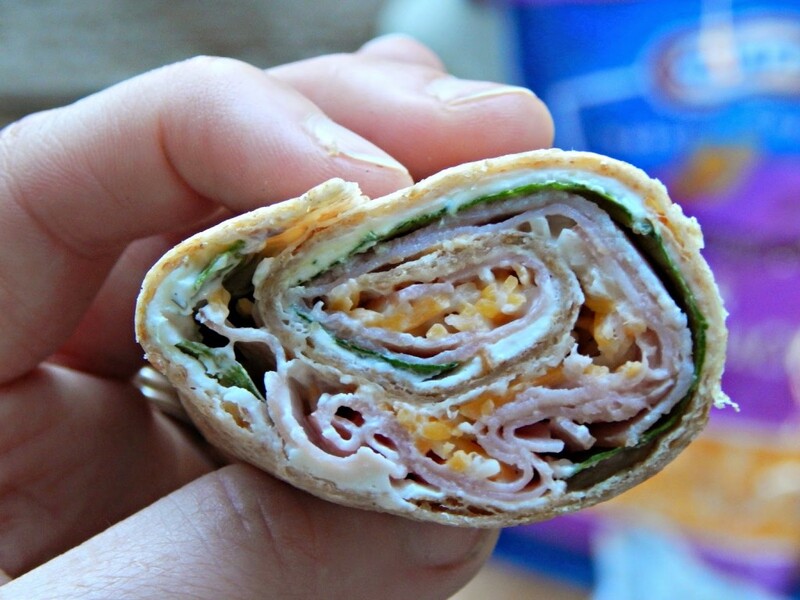 What’s one thing you always make for meals on the go? 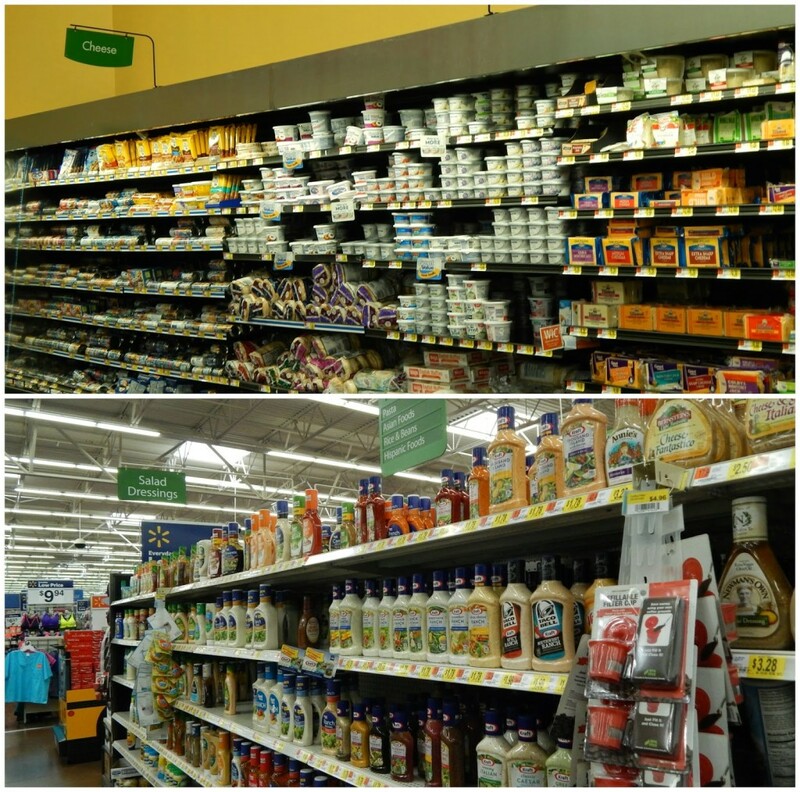 Thanks #CollectiveBias for letting me share my #PackedWithSavings idea! 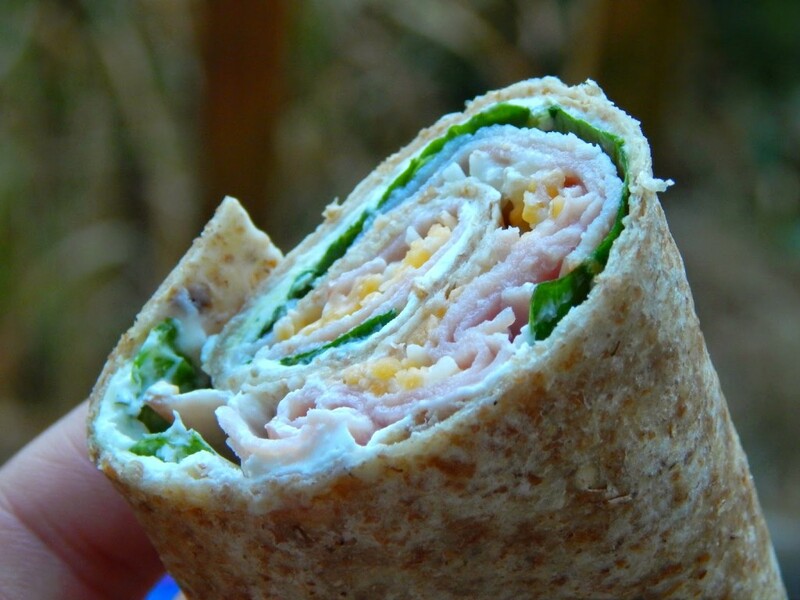 I love wraps! 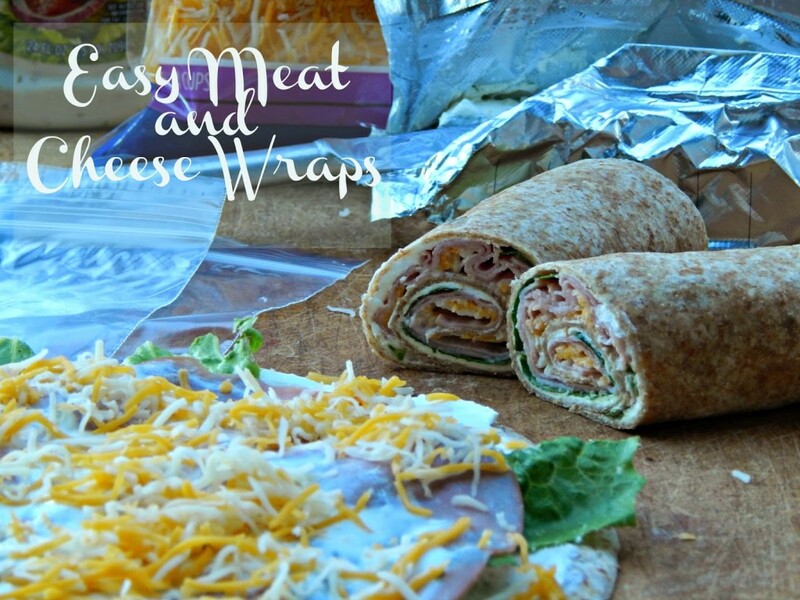 They make for a yummy and easy lunch or dinner! These look yummy. 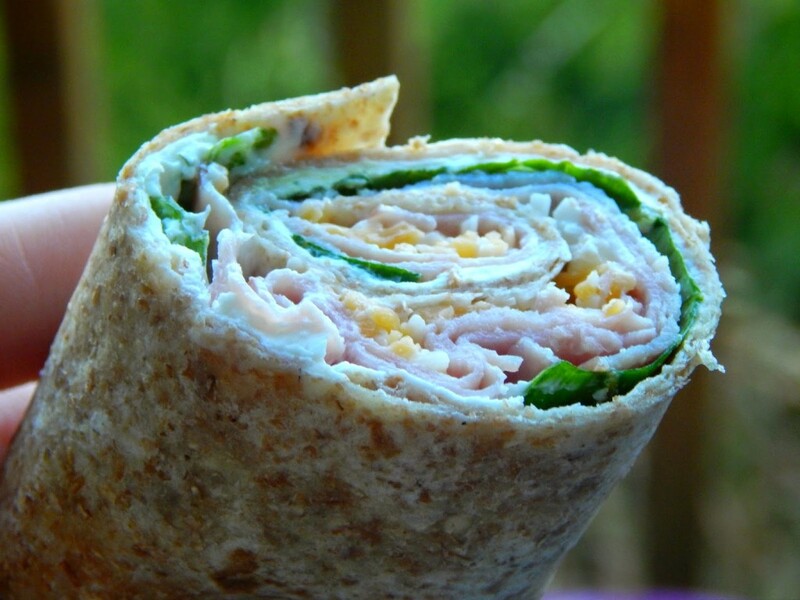 Love the wheat tortilla. These look delicious. Thanks so much for sharing with Wednesday's Adorned From Above Link Party. Oh really that's a great offer to people who like the to eat fast-food. I am very happy to know the content which will be very handy to me as well. keep it up.